Hi, my name is Patricia and I live on the north coast of Spain, in front of the Cíes Islands. I love to restore and customize all kinds of dolls. 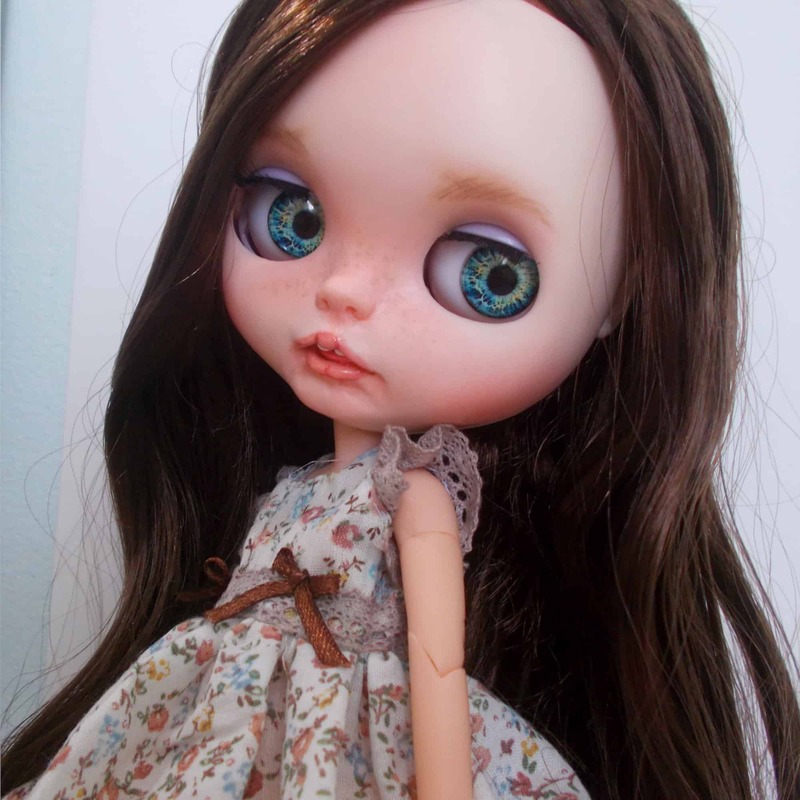 But the queen of my heart is Blythe. I make complete dolls but I have a special dedication to faceplates. 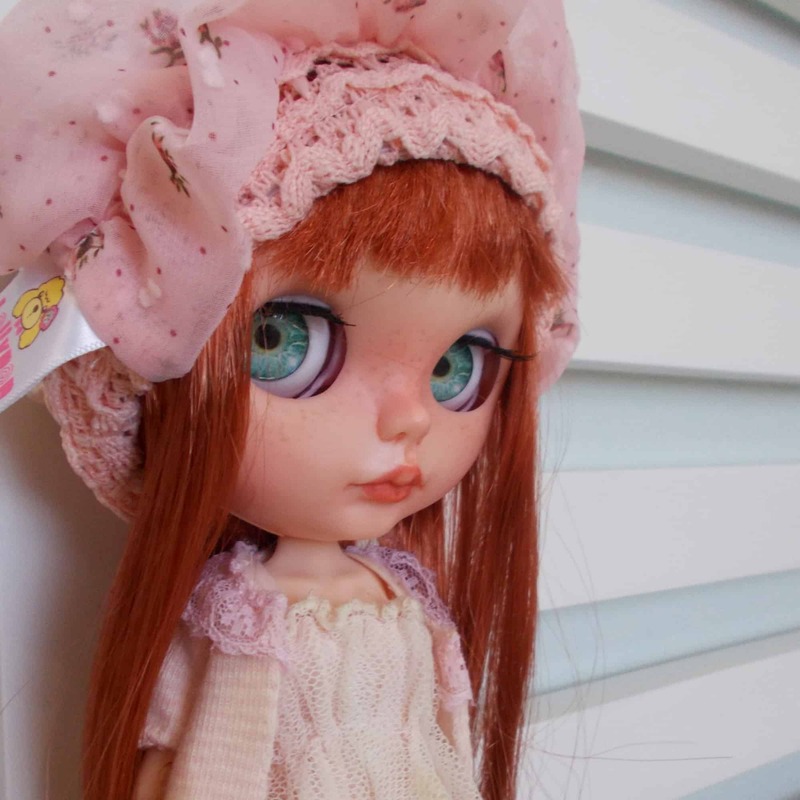 When I first discovered custom Blythes, I fell in love with so many dolls that I could never get because of their expensive prices. I do not want anyone to have that feeling of sadness, and I greatly reduce costs with the sale of faceplates. 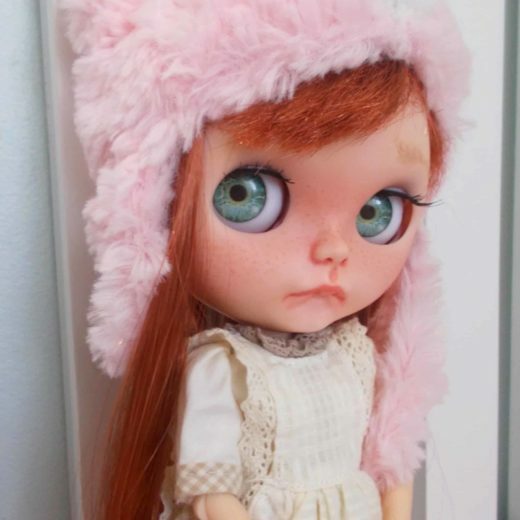 Most of my Blytgirls (the name of my buyers) enjoy giving their personal style to their dolls; I propose the basic concept and they development the project. I love it!